For the first time in Canadian history, there is an official Indigenous protected area. 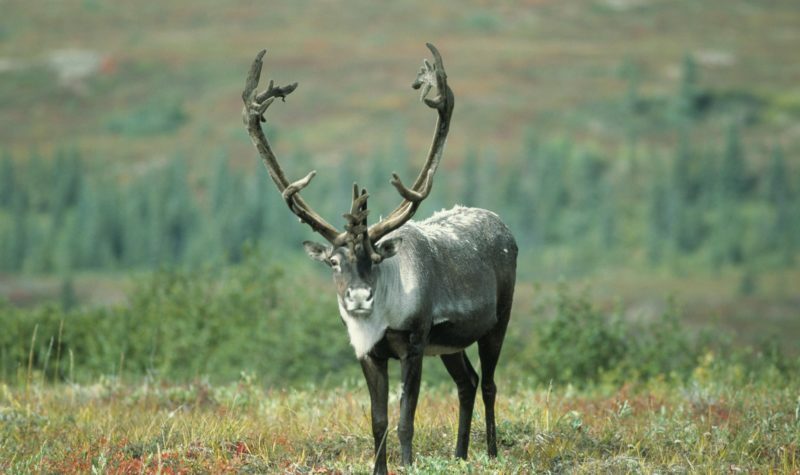 Last week, in Fort Providence, Northwest Territories, the Dehcho First Nations and the Canadian Government designated the Edéhzhíe Protected Area. The Edéhzhíe Protected Area covers 14,218 square kilometers and is located in the southwestern part of the Northwest Territories. The Dehcho First Nations is made up of various First Nation and Metis communities from the Northwest Territories. The Canadian federal government has announced that this will be the first of several Indigenous protected areas (IPAs) across Canada. What is an Indigenous Protected Area? “Indigenous protected areas are based on the idea of a protected area explicitly designed to accommodate and support an Indigenous vision of a working landscape.” IPAs therefore give control of land management to Indigenous communities. The management of such lands will be done with the Indigenous community (e.g. Dehcho First Nations) and the Canadian government. Canada is not the first country to designate an Indigenous protected area (IPA). In fact, Australia, which is the country best known for this model, has 75 Indigenous protected areas that cover over 60 million hectares of land. They have been working on creating IPAs since the 1990s. The Edéhzhíe Protected Area is designed to protect the land, water, wildlife and to ensure that the Decho Dene relationship with the lands will continue in perpetuity, for current and future generations. This will be done in large part through the stewardship, monitoring and cultural practices of the Decho. With this announcement comes the expansion of the Dehcho K’éhodi Stewardship Program which is a regional on-the-land program for stewardship. There will also be a management plan that will guide the stewardship program. This plan will be made by the Edéhzhíe management board. The board will have representatives from the Dehcho First Nations and Environment and Climate Change Canada and will make decisions based on consensus. This new IPA will hold various northern plants and wildlife including at-risk boreal caribou and wood bison. The creation of IPAs falls well within the priorities of the current Canadian federal government. In the 2018 budget, for example, the government set aside $1.3 billion for conservation. Furthermore, Canada agreed in the UN Convention on Biodiversity that 17 percent of all lands and inland waters would be protected by 2020. This new announcement moves them towards this goal. Previous articleNorthern Finland and Sweden will play a key role in NATO’s large exercise in Norway.